Do your ribs stick out? Does your bra band roll or rise up? 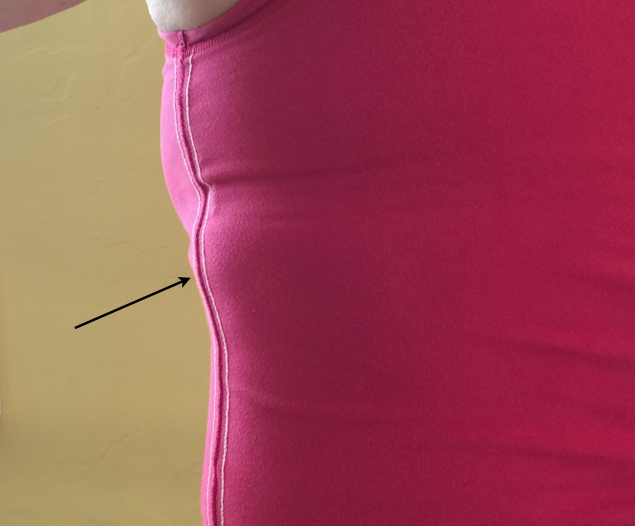 Learn how ribcage flares can affect your bra fit.